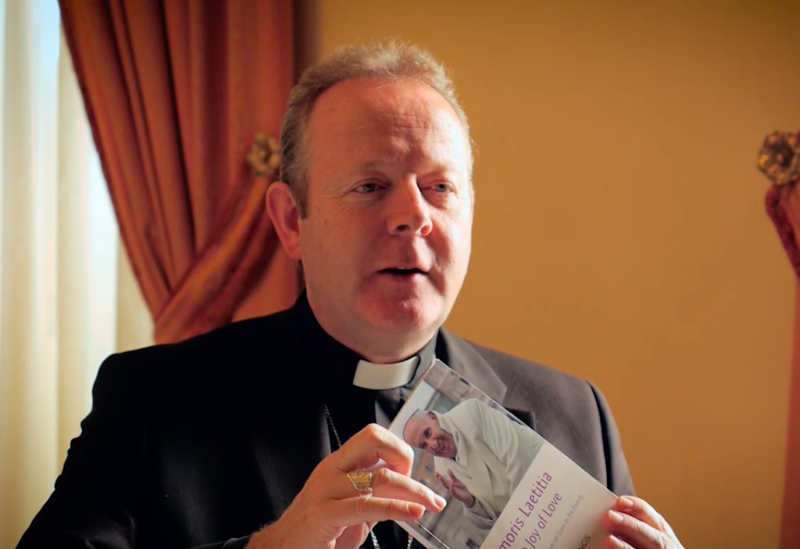 Warning against the dangers of liberalizing abortion in Ireland, Archbishop Eamon Martin says to serve human life is to serve God and that taking innocent life is always evil and can never be justified. The Archbishop of Armagh and Primate of All Ireland in a pastoral message for the New Year stressed that all human life is sacred and precious. “This is why the direct and intentional taking of innocent human life is always gravely wrong,” he said. On Monday, Jan. 29, Ireland’s government proposed holding a referendum to overhaul some of the world’s strictest laws on abortion. The vote is whether to repeal the eighth amendment of the constitution inserted in 1983 which guaranteed the equal right to life of the mother and her unborn child, and instead to have parliament to set the laws. Article 40.3.3 reads as follows: “The State acknowledges the right to life of the unborn and, with due regard to the equal right to life of the mother, guarantees in its laws to respect, and, as far as practicable, by its laws to defend and vindicate that right”. Since the introduction of the 1967 Abortion Act in Britain, he stressed, there have been almost nine million abortions. He noted that one-in-five pregnancies in Britain end in abortion, one-in-four in Sweden, and International experience shows similar trends elsewhere. “Are these the so-called ‘modern abortion regimes’ that Ireland is seeking to emulate?” he asked. The Archbishop of Armagh encouraged faithful to focus their energies and resources on making Ireland the most welcoming country in the world for a woman and her baby in the womb. He urged faithful to remember Pope Francis’ words: “To serve human life is to serve God.” He told them to speak to your families, your children and grandchildren, friends and colleagues about cherishing the precious gift of life at all times from conception to natural death. He told them to speak the truth about life, and to speak it with love. My brothers and sisters, as 2018 begins, I wish you, your family and all your loved ones the gifts of hope, love, and “life to the full” in the New Year.